In the five general plastics, PP thermo stability is the best, pp shet can work under 80â„ƒ. now we use pp sheet to make pp cooling tower fill. 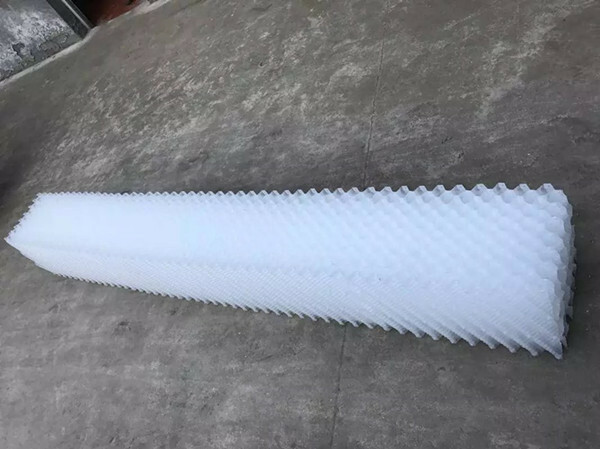 Currently used in high temperature cooling tower.